Its a busy time for us all now as we really kick into the winter season and the questions are coming in fast and furious to our Customer Service team in regard to ski and snowboard goggles and their functions. We’ve looked in the past at lens transmissions and given you a brief overview on some of the more functional lens colour options on the market and what you can expect from them performance wise. We’ve also looked more generally at what makes a great snow goggle too and how to pick the best goggle for you. Our most recent article gives a real top line view on each of the various models we currently stock, so we thought we’d pull aspects of all these articles together, wave a little Igero magic over the lot, and give you some options to consider based on you and your needs. Generally you’ll find that most models will cross over to a couple of face sizes, it comes down to face shape too rather than just the actual size of your swede. Below are some basic guidelines though from either our experience or the Brands own findings. X-Small/Youth/Faces: Look at models such as Dragon’s Lil-D or DXS or Oakley XS-O Frame if you have a small adult face or a youth that needs goggles. 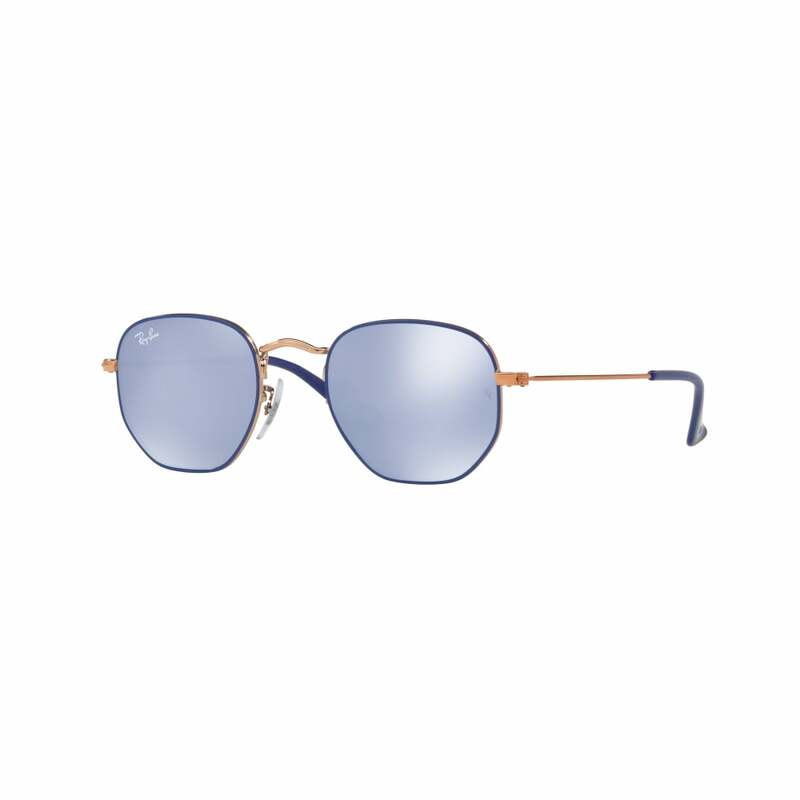 Small Faces: For a slighter larger option, look towards the unisex Oakley Twisted, Ambush, Elevate, A or O Frame or their womens specific Stockholm model. Medium Faces: Here we suggest options like Dragon’s DX, DX1T, Rogue or APXS. 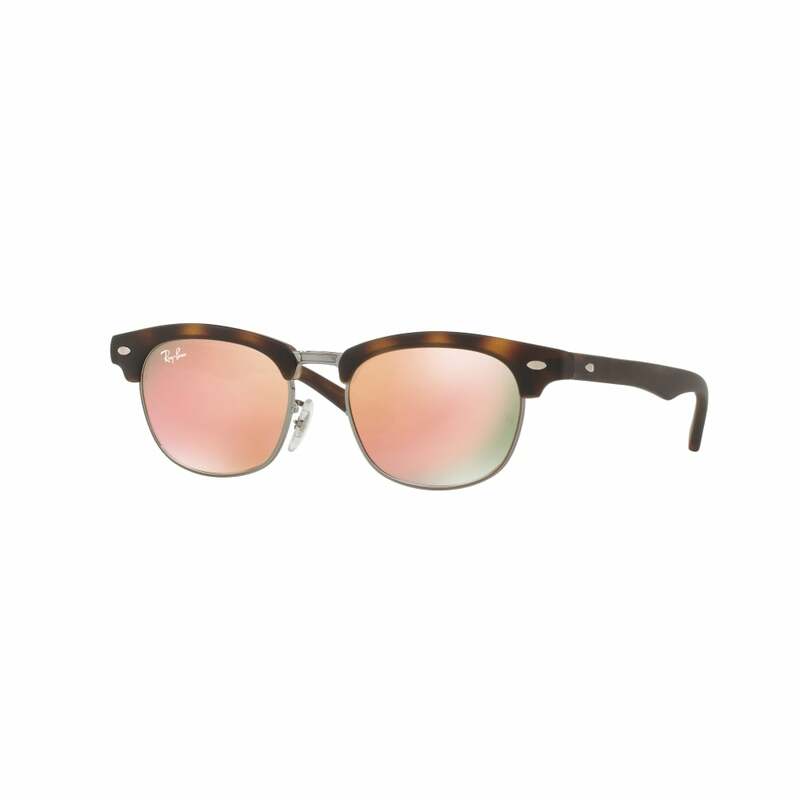 Or try Arnette’s Mercenary, the Smith I/O or Phenom. 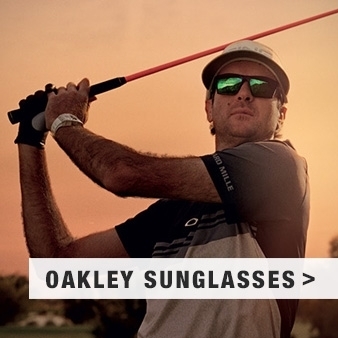 From Oakley you can consider Crowbar or Elevate. 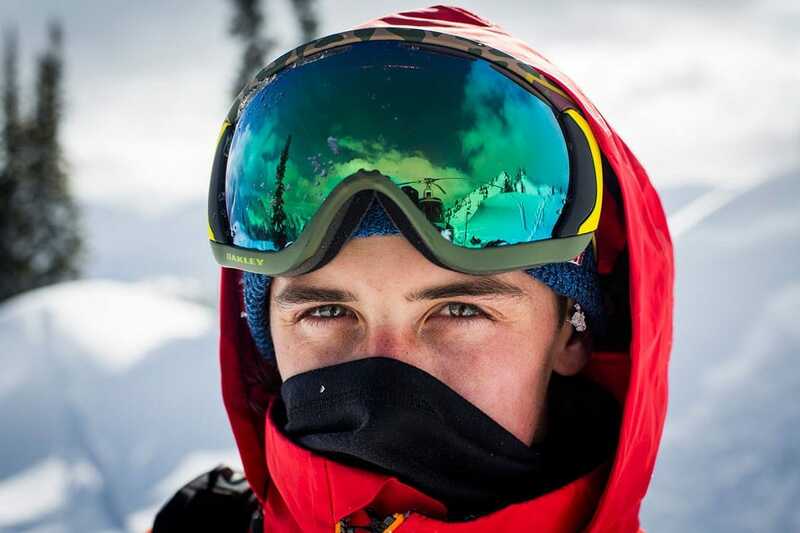 Large Faces: We love Dragon’s APX and Mace & the Oakley Airbrake and Splice models. 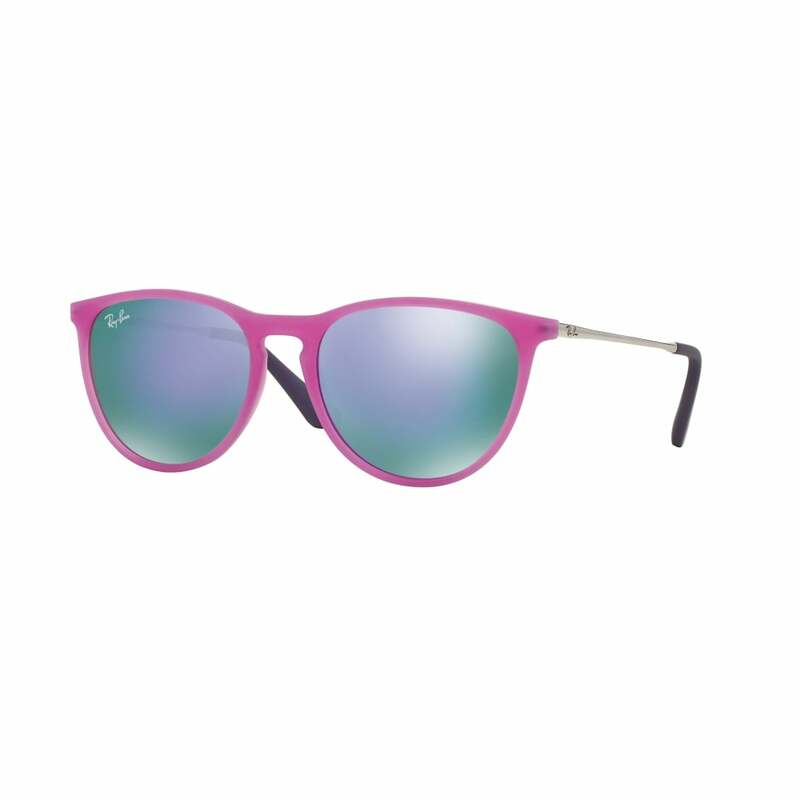 Alternatively the Arnette Series 3. If you wear prescription eyewear and need a goggle to wear over the top of these then we’d recommend the Oakley Catapult or Canopy models. 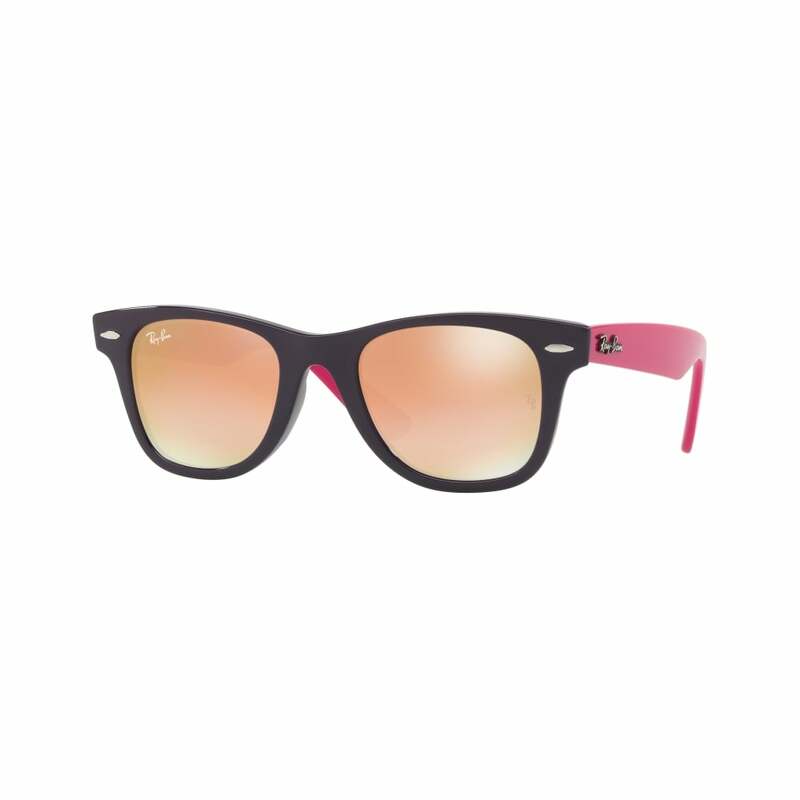 They fit a wide range of face shapes & offer great comfort for the wearer. No distractions here! All the models we stock themselves will cope with all weather conditions, its the lens choice that makes the difference to how you’ll cope visually. 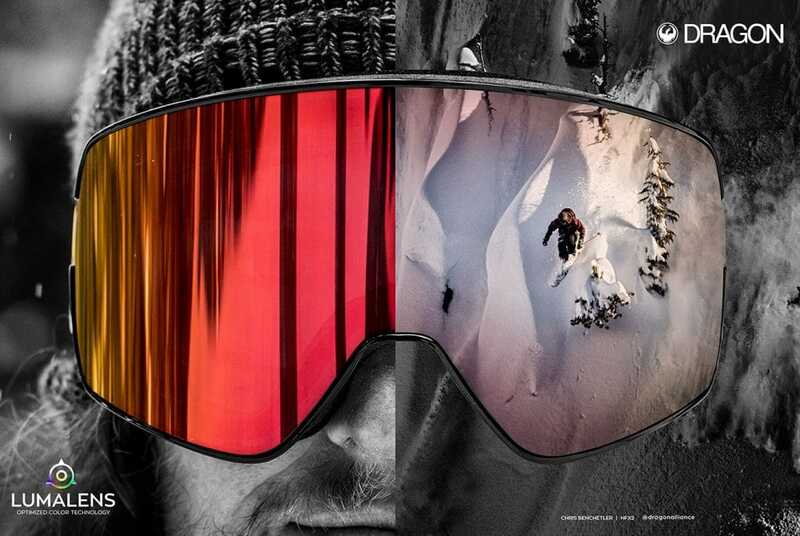 Having choices within your replacement lens collection will make your experience on the slopes that much better. 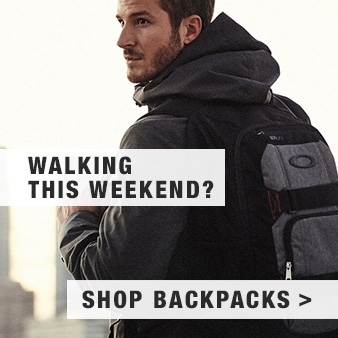 So we’ve listed a few options to consider when heading out for the day. 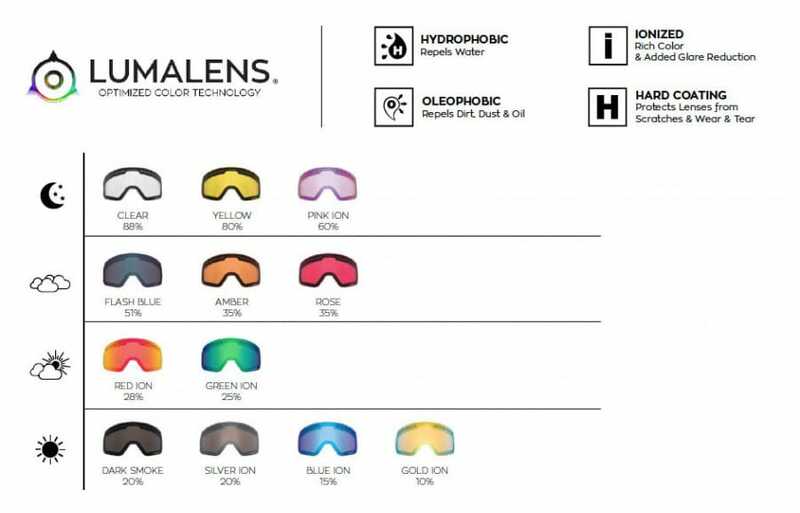 There is a wide variety of different colours to add to this selection of course and different Brands may use their own names for basically the same colour or lens function. Grey: The most popular colour for general purpose use. Colours remain true with no distortion, this means Reds remain red, blues blue and greens green. Light is flattened to maintain normal depth perception. Great in bright conditions. 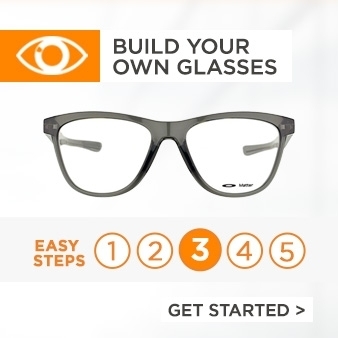 Referred to as a ‘Neutral’ lens. Brown/VR28: Another really popular all purpose use colour, the browns are known to increase contrast as they block more blue light than a Grey lens would. Great in lower light conditions too and they often give a warmer appearance to colours as seen. Black: Like the Grey this is a great general purpose lens, but usually has a much higher percentage of light thats blocked. 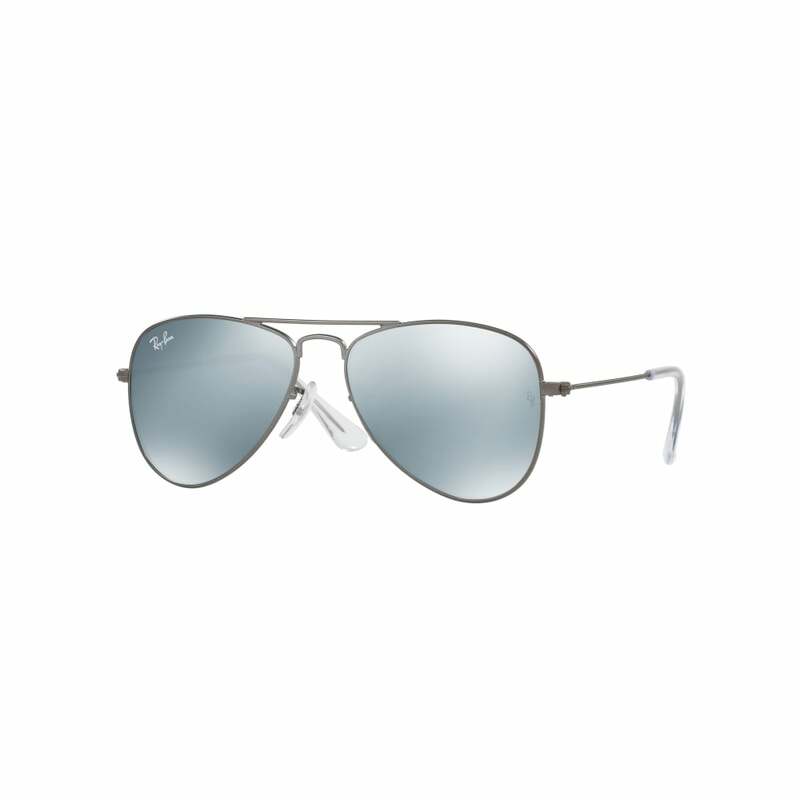 Like the grey option it provides a true colour perception and is a ‘Neutral’ lens. Oakley use a Blue Iridium lens in this area too. Red/Rose/Violet/+Red: Another thats good in low light conditions and this one keeps colours reasonably neutral, however this kind of lens does have the capacity for contrast in really flat light. Hopefully these will pull together some of the areas we’ve individually covered in the past and offer you a top-line view of what’s available today. 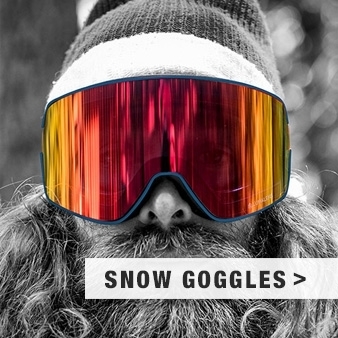 Check out the full range of ski & snow goggles available at our shop!